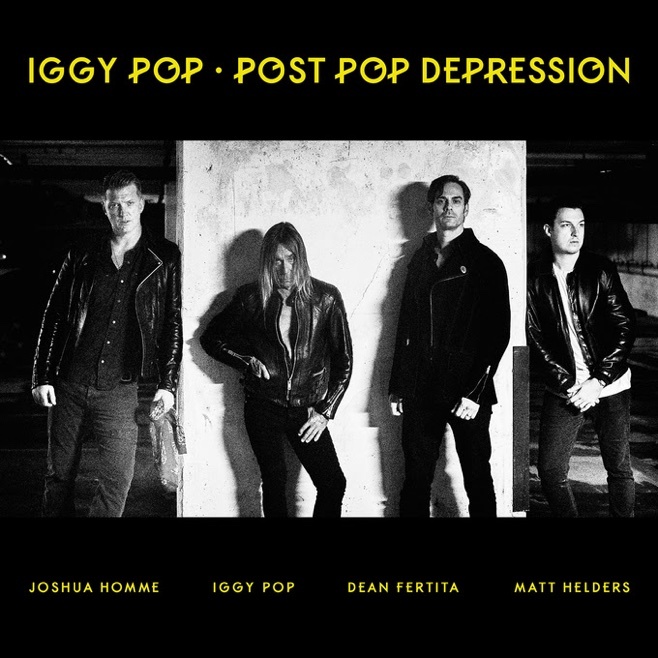 Last night, Iggy Pop was the musical guest on “The Late Show With Stephen Colbert.” He performed his new single “Gardenia” from his upcoming album “Post Pop Depression“, alongside the record’s producer, Josh Homme (of Queens of the Stone Age and Eagles of Death Metal). They also sat down with Colbert to discuss how they came together. Homme and Pop plan to tour the record with Fertita and Helders, alongside QOTSA’s Troy Van Leeuwen and Chavez’s Matt Sweeney.